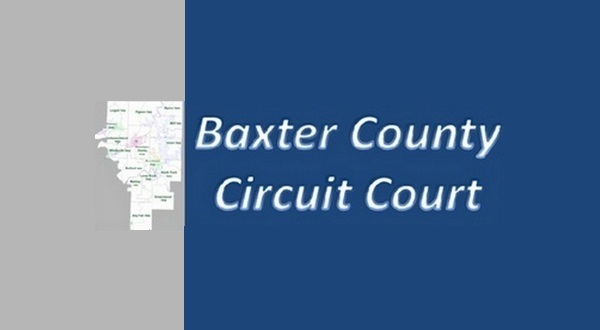 Gena Edmonston of Salesville, who was found slumped over on the passenger side of a pickup truck parked near a downtown Mountain Home motel, entered a guilty plea to drug-related charges during a session of Baxter County Circuit Court Thursday. The 41-year-old Edmonston was given three years probation. She was sentenced under the provisions of Act 346, meaning if she stays out of trouble during her probation, she can apply to the court to have her record sealed. According to the probable cause affidavit, a Mountain Home police officer on routine patrol found Edmonston slumped over in the truck in mid-June. When the officer spoke to Edmonston she said she had been driven to the location by a man named "Chad," but the officer was unable to locate anyone by that name in the vicinity. After being given permission to search the vehicle, the officer found approximately four grams of a substance field testing positive for methamphetamine as well as two spoons with brown residue on them.